Bankstown's low cost professional pest control company. Prices fixed at $170 for any house! Over the years, Bankstown has seen an influx of people keen on making new homes there. Today, the suburb has filled out to include hospitals, shopping centers, and several parks and a web of residential areas. Unfortunately, as the population grows, the suburb has become an attractive ground for termites and other pests that are drawn to urban areas. Because of the nature of the area, many residents find themselves stuck fighting a losing battle to contain the pests using domestic methods of pest control. That’s why many Bankstown residents love us and have been relying for our services for over 10 years. We have religiously dedicated our efforts and expertise to eradicating pest and termite in this beautiful suburb for over 10 years. And, we believe you love us even more. We always ensure that local eateries in Bankstown operate cockroach and housefly free, that your homes aren’t inundated with ants, wasps, spiders and beetles and that your properties are free from termites and rodents. Our service is impeccable and we stand by our results. Our over 20,000 clients form the bulk of our repeat customers because keep and deliver on our promises. The last thing you need is a pest control ‘expert’ leaving mess behind. Sydney Side Pest Control uses odour free products that don’t leave any mess around. Actually, you’ll be surprised to discover that we leave your property in the same condition we found it. We hate wasting your time — we respect that . 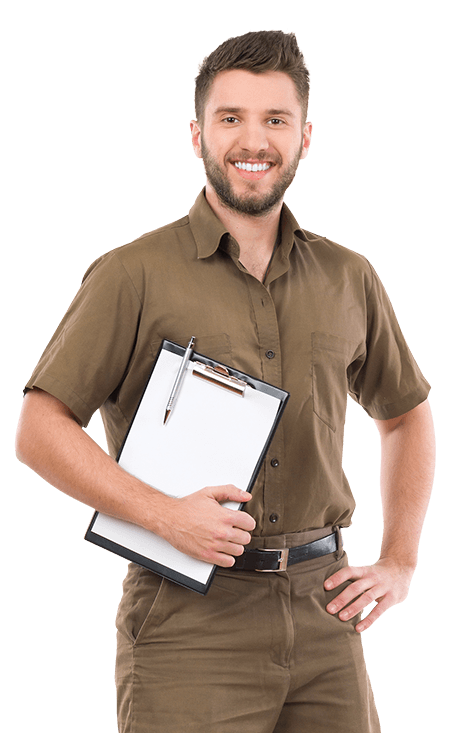 But most importantly, Sydney Side Pest Control is dedicated to providing a premium pest control services to Bankstown area at a flat-rate fee of $170.